Stretch Blow Molding – Custom-Pak, Inc. 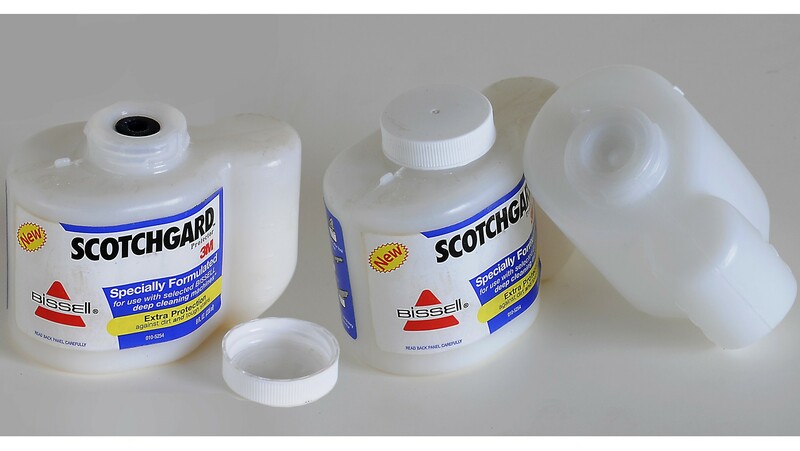 Stretch blow molded bottles are most commonly made out of PET, or polyethylene terephthalate, which has a polymer microstructure with low permeability to gases and will not contaminate beverages. 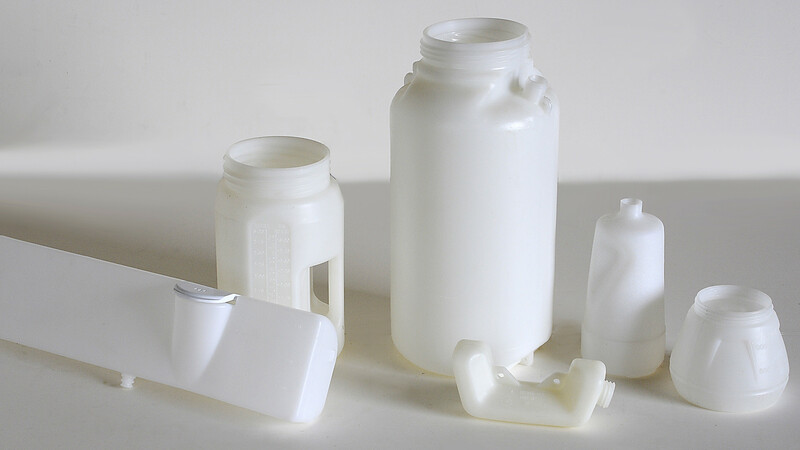 Stretch blow molded bottles are also made of thermoplastics like acrylonitrile butadiene styrene, polystyrene, polyvinyl chloride, polyamide, polycarbonate, polysulfone, acetal and polypropylene. There are two different types of stretch blow molding-injection stretch blow molding (ISBM) and reheat blow molding (RHB), both of which use injection molded preforms to produce plastic bottles, which are usually clear and colorless, but may have colored tints. The two step process is very fast and highly repeatable, with larger stretch blow molding machines producing between 15,000 and 20,000 bottles and hour. There is one main difference between the two types of stretch blow molding. Injection stretch blow molding creates the plastic preforms out of loose pellets on site, often within the same inline conveyor system as the blow molding machine. Since this process requires the use of an injection molding machine, it is high in cost if not done in high runs. Reheat blow molding, on the other hand, does not injection mold the preform. Instead, these manufacturers purchase the preforms already-made and reheat them until soft and formable. Reheat blow molding eliminates the need for expensive injection molding machinery, which is a costly investment. The rest of the stretch blow molding processes are identical for both methods. The preforms are already made with the bottle neck, which may even have threading for twist-on lids or caps. A metal ram pushes the plastic, forcing it to stretch to the length of the mold cavity. Then, it balloons out by compressed air and internal pressure. The preform is stretched in hoop and axial directions and adheres with the shape of the mold walls. After it cures and cools down, the newly formed part is ejected from the mold. The process takes mere seconds to finish, and complex designs are possible. The bottles are all recyclable. Stretch Blow Molding Stretch blow molding is a process that manufactures plastic containers, most commonly the two liter beverage bottle. It is able to produce uniform finished products that do not need to be joined and therefore do not have a visible seam. The bottles are strong enough to handle the pressure from carbonated beverages, which is about 60 psi. They also hold other beverage and food supplies like mineral water, liquor, juice, beer, cooking oils, peanut butter and milk.